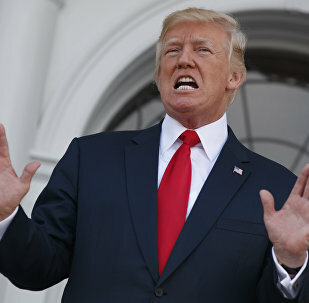 US President Donald Trump on August 2 signed a new bill into law that imposes tough new sanctions on the governments of Russia, Iran and North Korea, albeit the president expressed reservations about restrictions on executive power and warned that the measures could actually unite the countries targeted. The legislation overwhelmingly passed both houses of Congress, leaving Trump with little choice but to sign it into law. What are the potential global repercussions of this move? 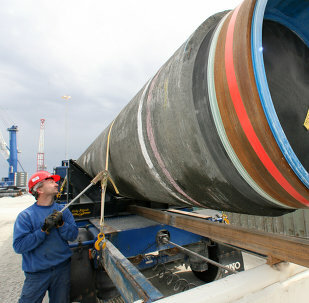 The United States hopes to promote its liquified natural gas on the European market by imposing new restrictive measure against Russia, Prime Minister Dmitry Medvedev has said to journalists. 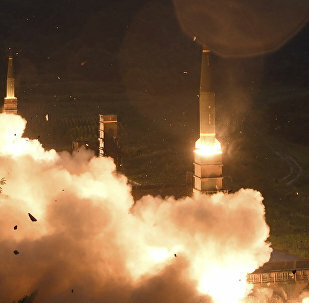 The US and the EU agreed to coordinate efforts to address threats from North Korea and Iran, the White House said in a press release on Tuesday. Despite EU politicians' concerns over US sanctions law targeting some Russian projects involving the participation of European companies, the Russian economic development minister said that the new restrictions actually open new opportunities for EU businesses. 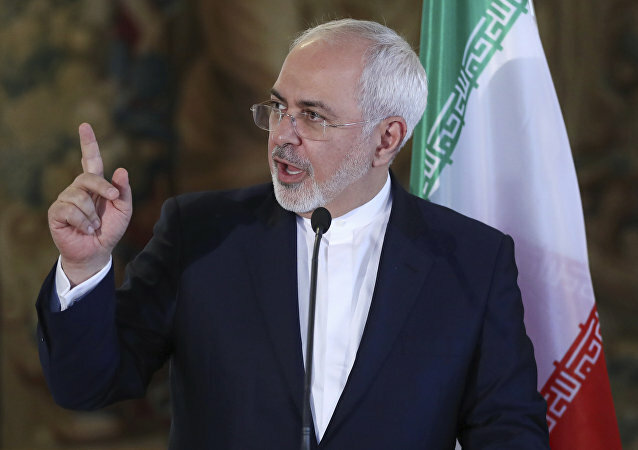 Russia is trying to convince the US' partners to fulfill their duties under the Joint Comprehensive Plan of Action (Iran's nuclear deal) after the latter introduced sanctions against 18 individuals and entities in Iran over the country's missile program. 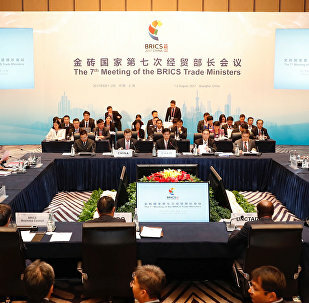 BRICS member states share Russia's view on anti-Russian unilateral sanctions, imposed by the US and the EU, Russia's Ambassador to China Andrey Denisov said Monday. 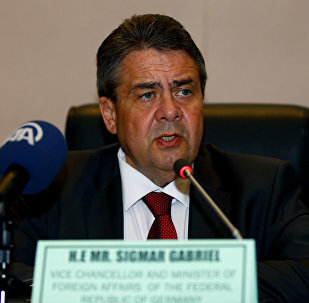 German Foreign Minister Sigmar Gabriel will discuss the new US' anti-Russian sanctions with his US counterpart as Berlin has repeatedly voiced concern over the US sanctions law targeting European companies' projects. US President Donald Trump expressed discontent over the latest anti-Russian bills in private conversations with a number of Republican senators, media reported, citing its sources. 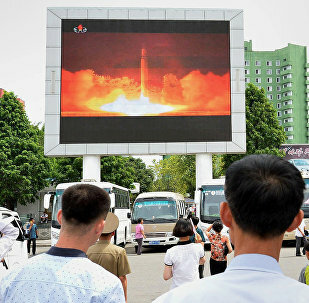 Sanctions against North Korea cannot be adopted endlessly, they will not bring a result all by themselves, without dialogue, Russian Deputy Foreign Minister Sergey Ryabkov has said. Russia is not guided by the faulty logic of responding in kind to the United States' sanctions, Russian Deputy Foreign Minister Sergey Ryabkov said on Wednesday, describing Moscow's reaction to Washington's hostile policies as "moderate." 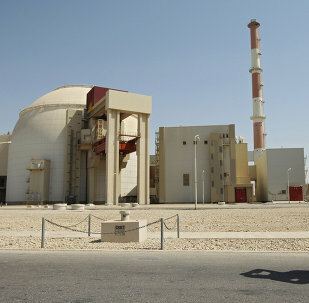 Iran can easily restore its military nuclear capabilities by resuming the process of uranium enrichment to 20 percent should the US keep escalating the situation around Tehran's alleged violation of the Joint Comprehensive Plan of Action, head of the Atomic Energy Organization of Iran (AEOI) Ali Akbar Salehi said Tuesday. 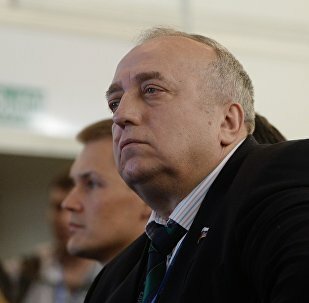 New sanctions imposed by the United States on Russia could be considered as protectionist measures, Maxim Medvedkov, Russia's chief World Trade Organization (WTO) negotiator, told Sputnik on Tuesday. 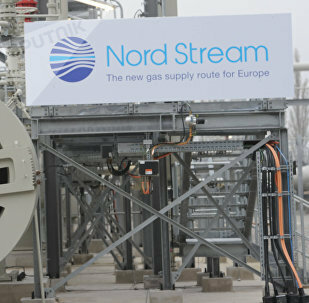 As the new US sanctions targeted Russia in the energy field, the EU is likely to continue cooperation with Russia in this area. In an interview with Sputnik, French expert on transport and energy strategies Nicolas Meilhan said that the US sanctions will drive a wedge between Brussels and Washington. Russian Foreign Ministry spokeswoman Maria Zakharova said Thursday that Moscow has always favored "mutually beneficial interaction and cooperation" with the United States and seeks to improve bilateral relations. Unilateral US measures against Iran are illegitimate in principle, Russian Foreign Minister Sergey Lavrov said Wednesday. 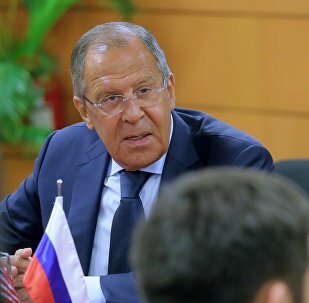 Russian Foreign Minister Sergey Lavrov said Wednesday that Moscow noted that the heated rhetoric over the Korean crisis has cooled down recently, allowing for the possibility to solve the conflict in a peaceful way.